Are you interested in expanding your professional skills in a high-demand field? Do you want to make yourself more competitive in the job market? Are you looking to earn more without spending more? 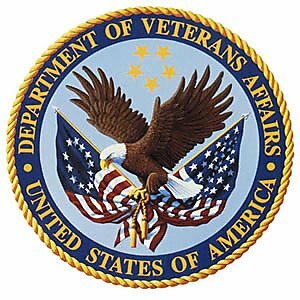 At VA we are committed to finding new ways to help you connect with a meaningful career. That’s why we recently launched a pilot program to offer Servicemembers and Veterans no-cost Accelerated Learning Programs (ALPs) in the Information Technology (IT) industry. Why IT? The Bureau of Labor Statistics reports there is a current deficit of over 200,000 qualified workers in the IT field, and projects there will be 1.4 million new IT jobs by 2020, with only 400,000 workers with the necessary skills to fill them. By participating in an ALP, you can quickly gain skills and certifications that will help you begin or advance a career in IT. These ALPs take no more than six months to complete and allow you to learn online or in the classroom. You will also receive job placement services to connect you with IT employers. All ALPs are available to Veterans of all service eras, at no cost and without using GI Bill® benefits. You can choose the ALP that is right for you based on your experience, location, and learning style. Applications will be accepted beginning August 17, 2015, but seats are limited so apply early!